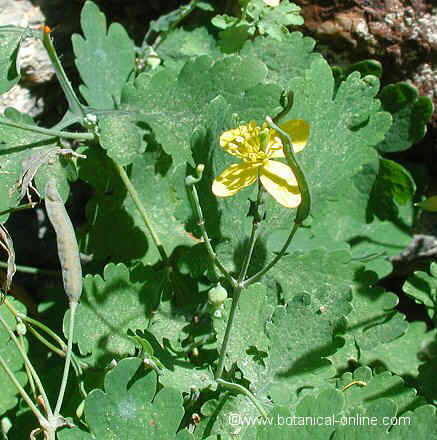 Greater celandine (Chelidonium majus) is a toxic plant. 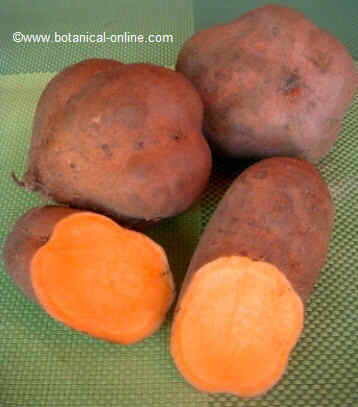 It is used as a topical remedy for warts, corns and cutaneous herpes. It is NOT an edible plant, so it can not consumed because it is poisonous. 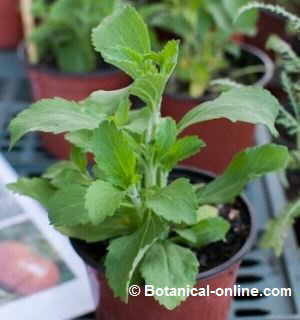 However, although not recommended, there are medicinal domestic remedies preparations with this plant. 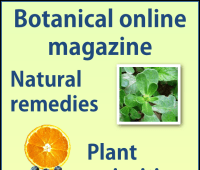 Allergy: People allergic to plants may have allergy celandine. Contact dermatitis from the fresh plant. We recommend wearing gloves to manipulate the plant. 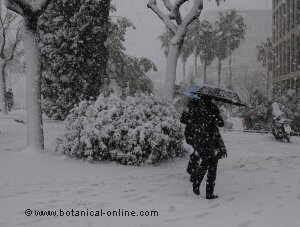 Vesicles, blisters, burns and skin ulcers because the plant juice (latex) is caustic or abrasive. Respiratory tract irritation, nausea and vomiting due to inhalation of the plant. Burning in the mouth, nausea or vomiting. Heartburn, abdominal pain, diarrhea with or without blood. 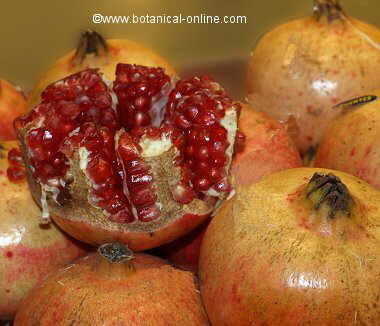 The plant irritant can cause gastritis and even stomach ulcers. Irritation of the respiratory system: dyspnea, cough. 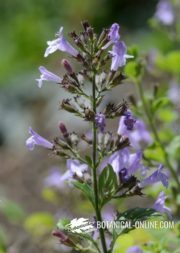 Sleepiness because of the narcotic alkaloids produced by the plant. Obstruction of the bile ducts: celandine choleretic effect, which stimulates output of gallbladder stones. In some cases, large stones may remain in bile ducts causing biliary colic and obstruction. Hepatitis: described with celandine remedies that can cause acute hepatitis. In most cases, there is an improvement of the disease when treatment is stopped. Involuntary abortion: celandine has abortifacient properties. 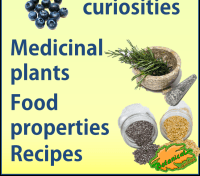 The extract or the fresh plant can cause kidney damage and liver damage. Do not take this plant if you are pregnant or breastfeeding.